Whatever your New Year’s resolution WE’VE GOT YOUR SOLUTION……so you can get gorgeous, look younger, feel sexier, stay trimmer & be more fabulous than ever. 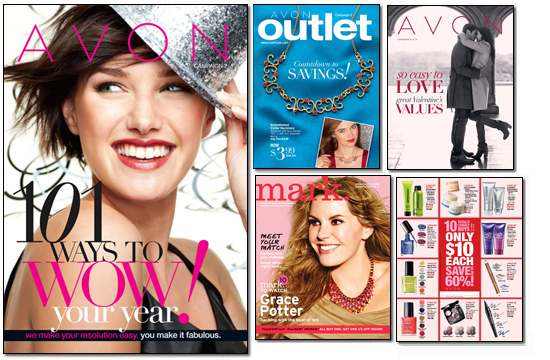 This entry was posted in Avon Business Opportunity and tagged http://shop.avon.com/brochure.aspx?s=ShopBroch&c=repPWP&otc=&setlang=1 by tglfashion. Bookmark the permalink.